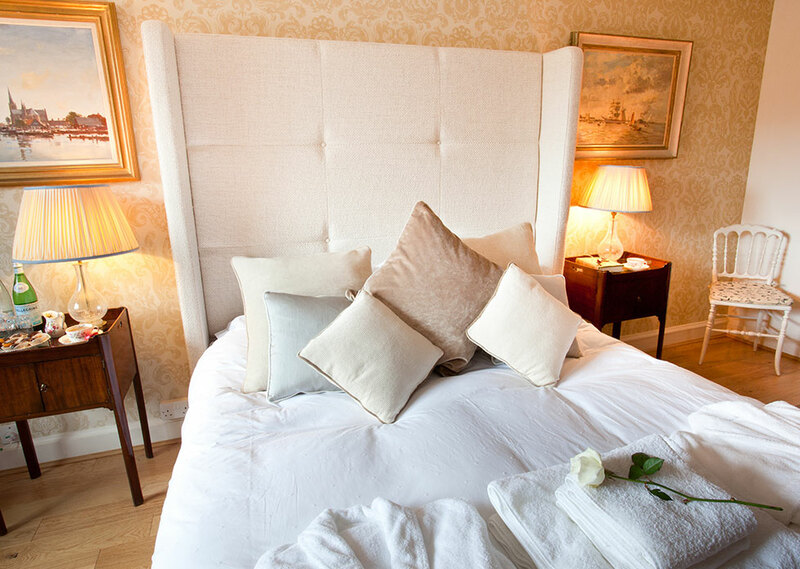 Our magnificent bedrooms can accommodate more than forty special guests. 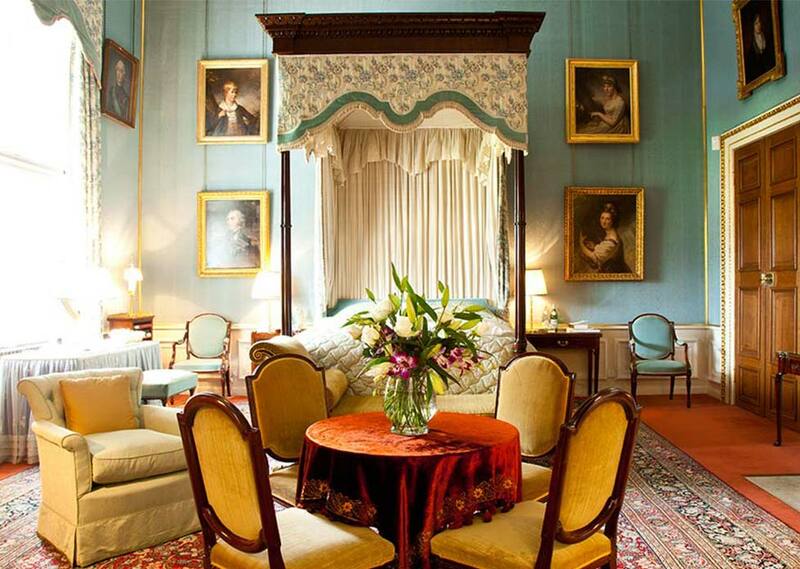 Many of Althorp’s guest suites have been graced by kings, queens and statesmen for over five centuries; from Charles I in the 1630s, through to Sir Winston Churchill in the lead-up to the Second World War. 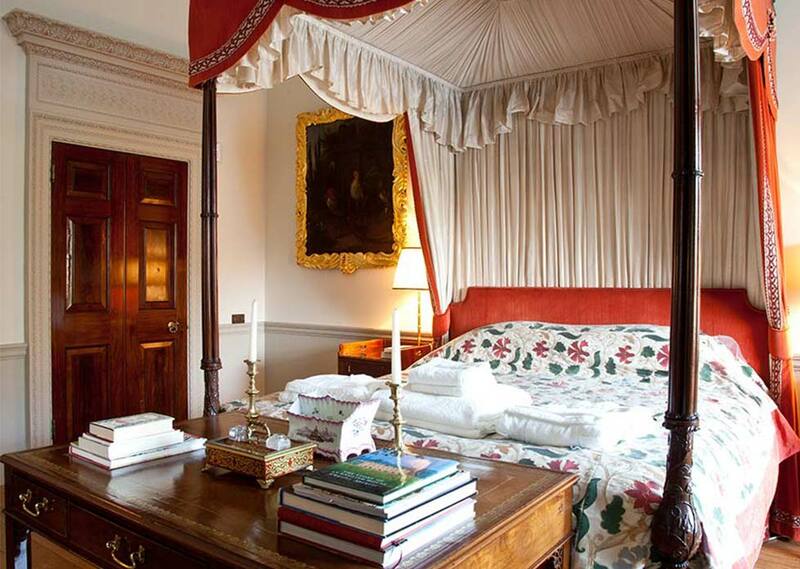 More recent guests of Lord Spencer have included presidents Mandela and Gorbachev. 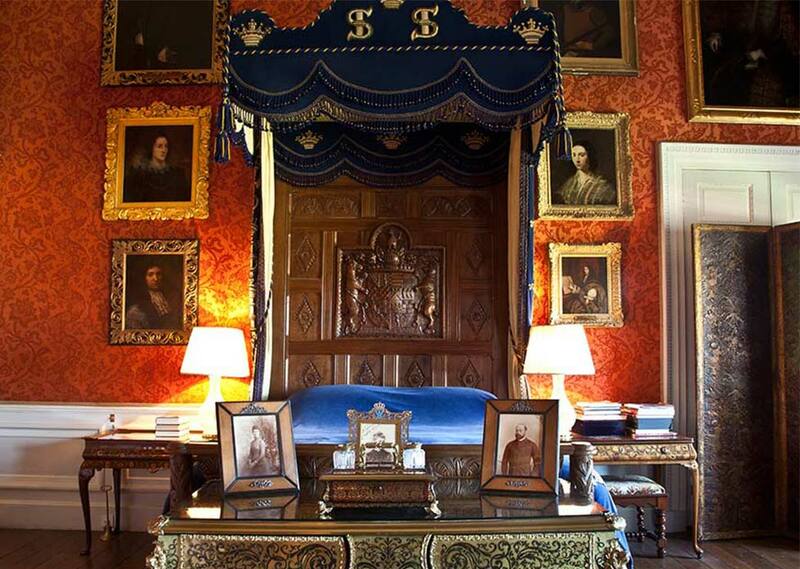 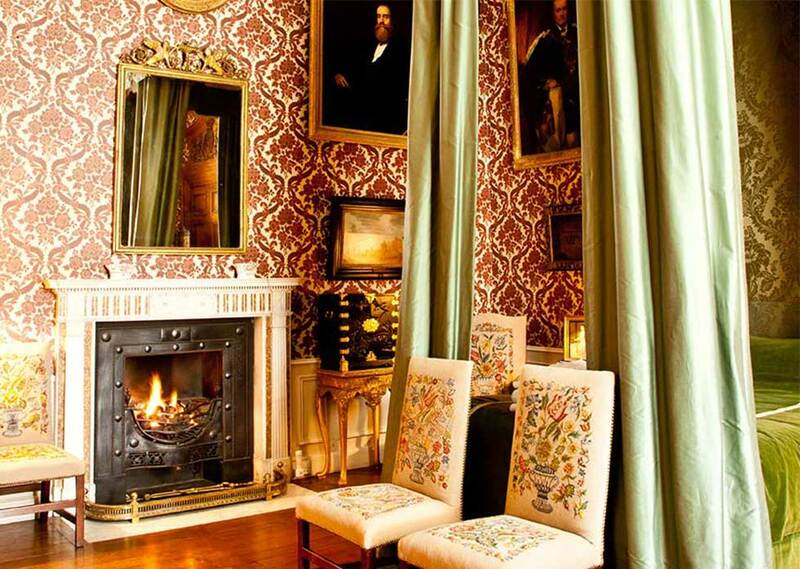 The Oak Bedroom witnessed the secret wedding ceremony of the 1st Earl Spencer to his childhood sweetheart, Georgiana Poyntz, while the King William Bedroom hosted William of Orange’s stay in 1695 and the Queen Mary Bedroom was used by Queen Mary and George V in 1913. 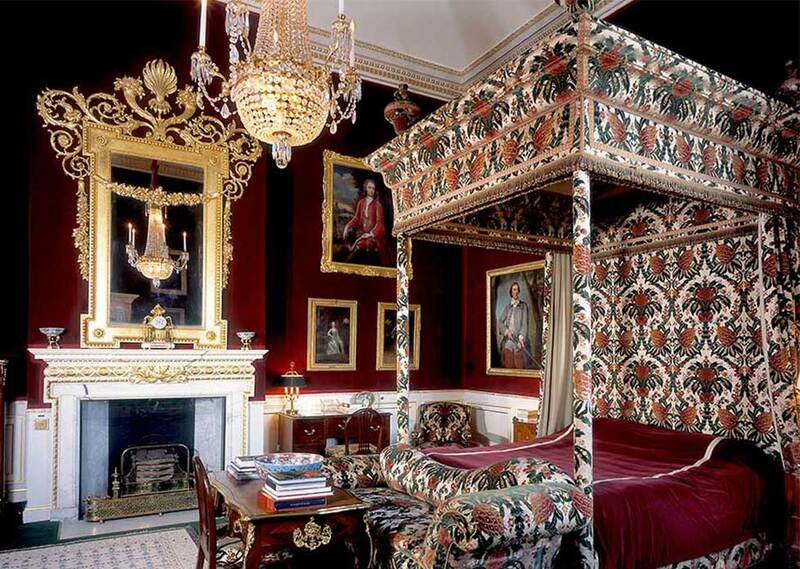 The State Bedrooms are complemented by other beautifully furnished, rooms which, in past centuries, were utilised by family guests at Althorp. 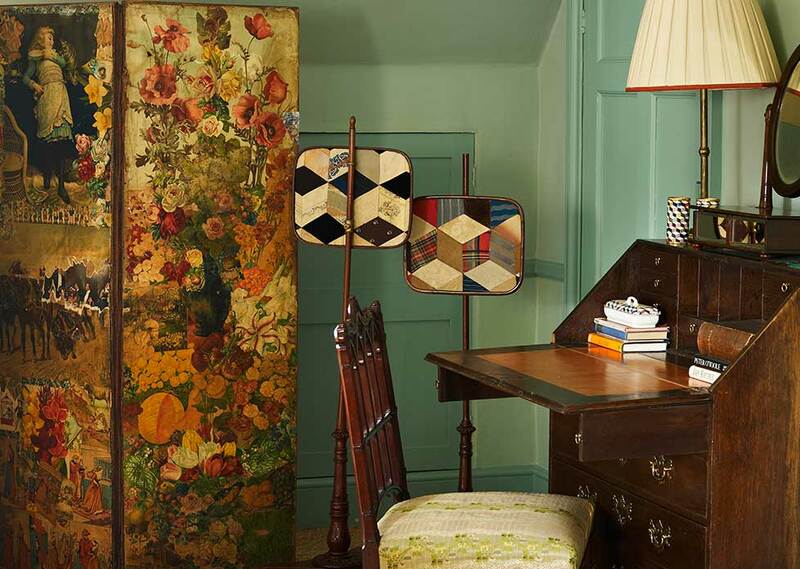 There are also character-filled attic bedrooms, once the domain of the Spencers’ household staff. 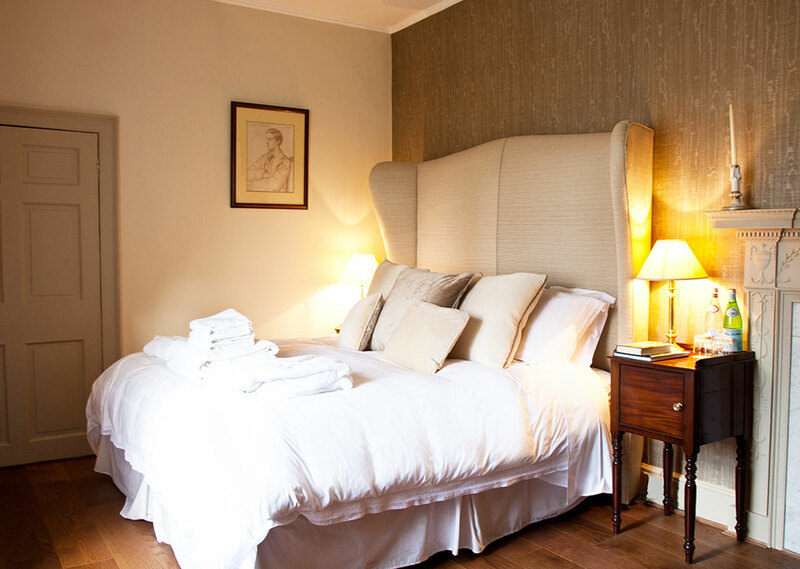 Each bedroom is beautifully appointed, many with modern en-suite bathrooms cleverly integrated into the 16th century structure of the house. 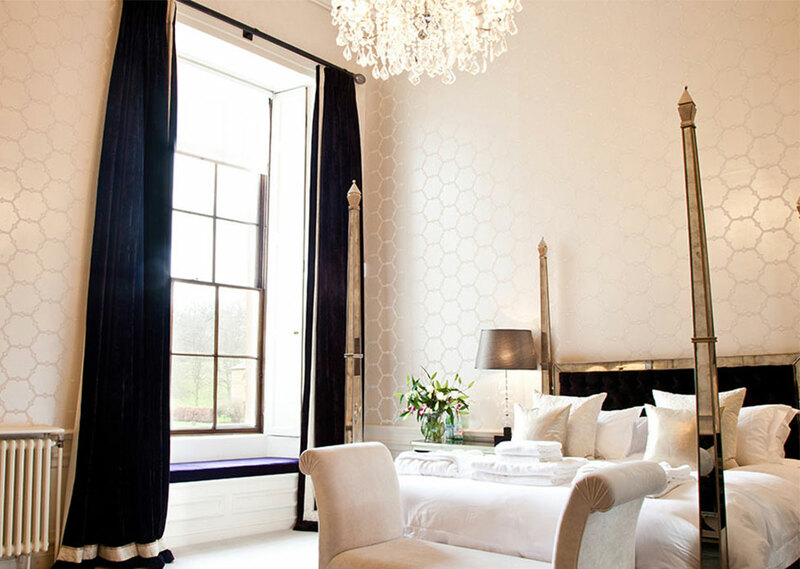 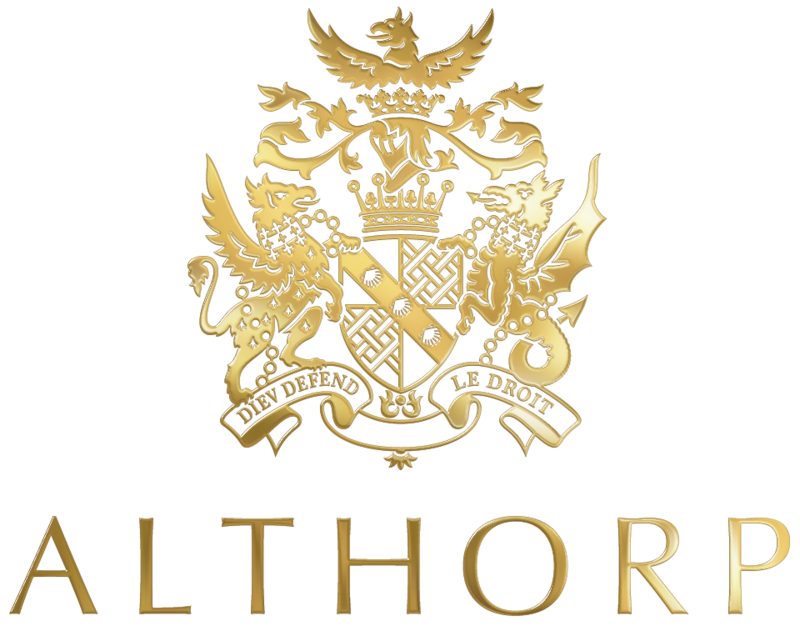 Contemporary comforts happily coexist with Althorp’s historic elegance.